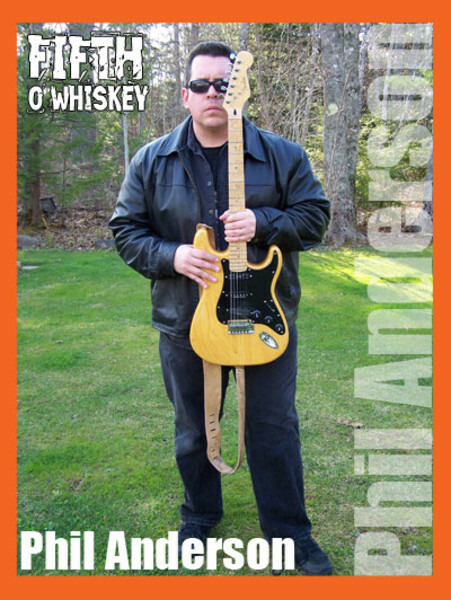 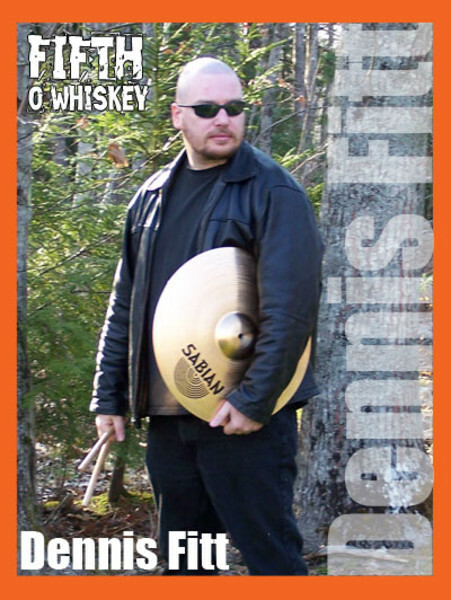 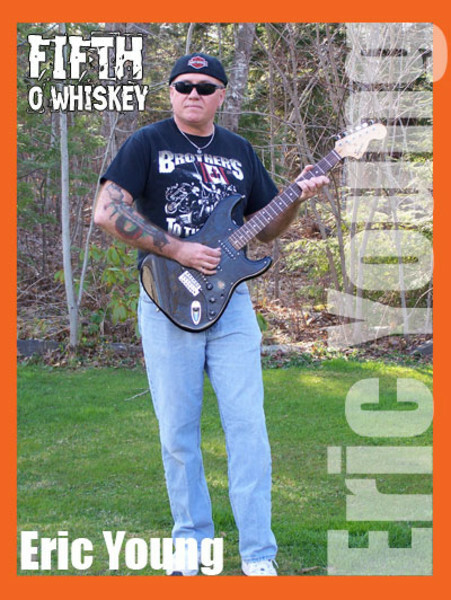 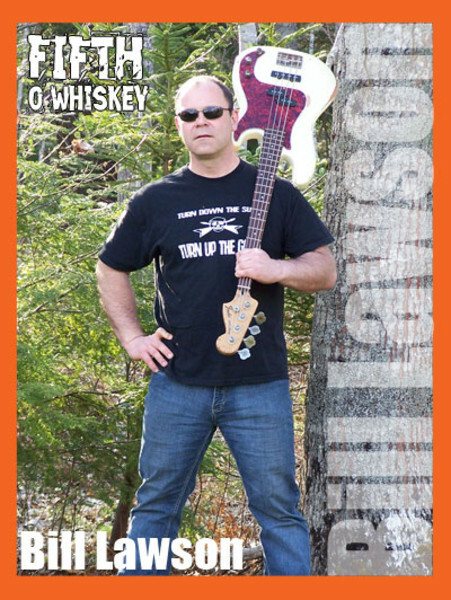 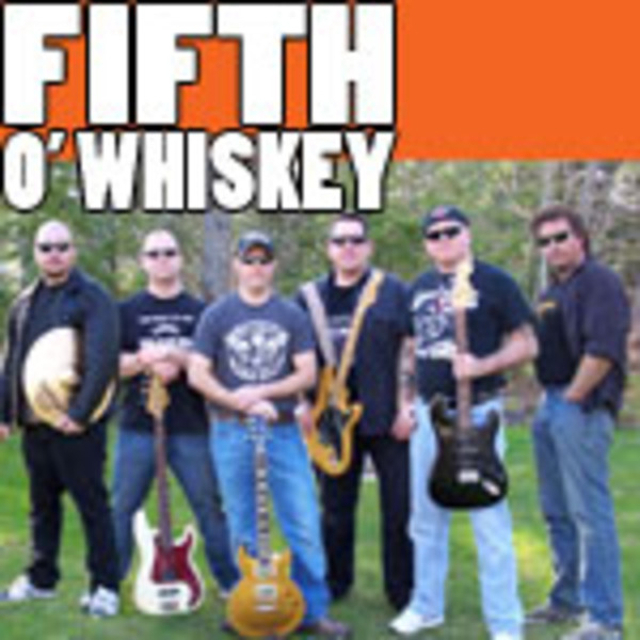 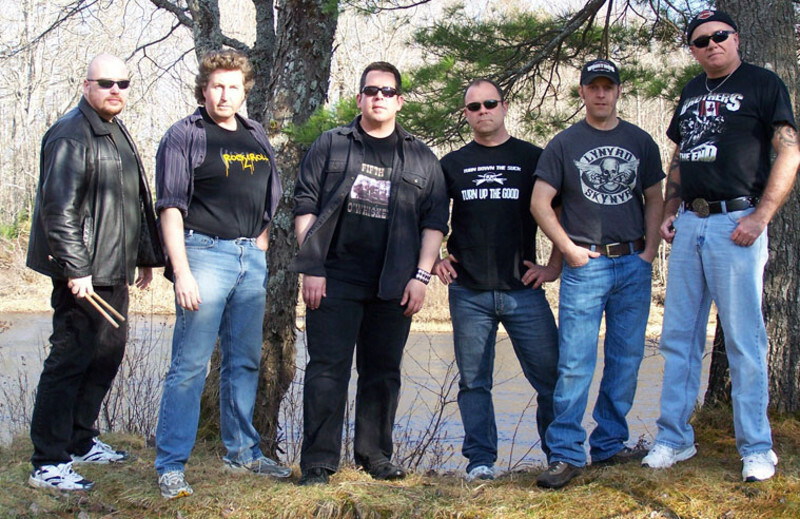 Fifth O' Whiskey is the Frankenstein of the local rock scene. 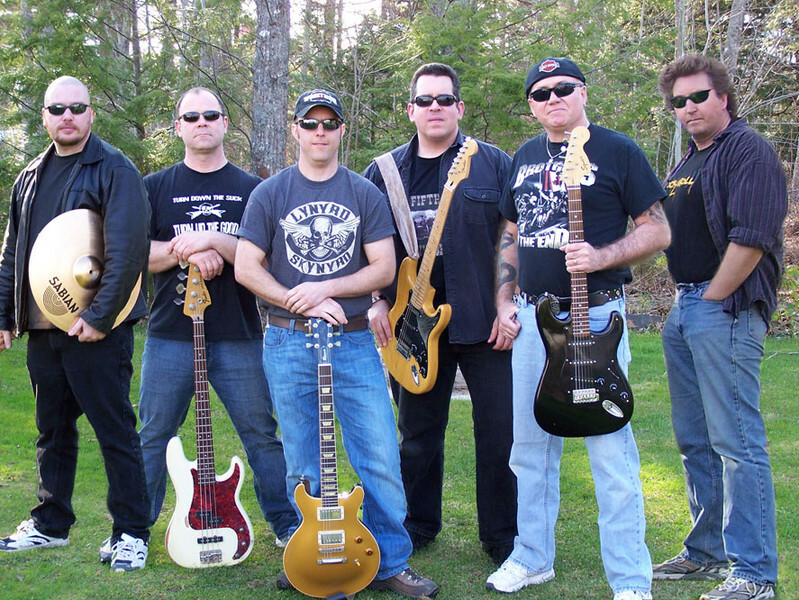 Resurrected in 2007 and built from spare parts from ancient (or at least 1980s) bands, the Fifth is comprised of 6 legendary (in their own minds) rockers who gave up their musical careers many moons ago. 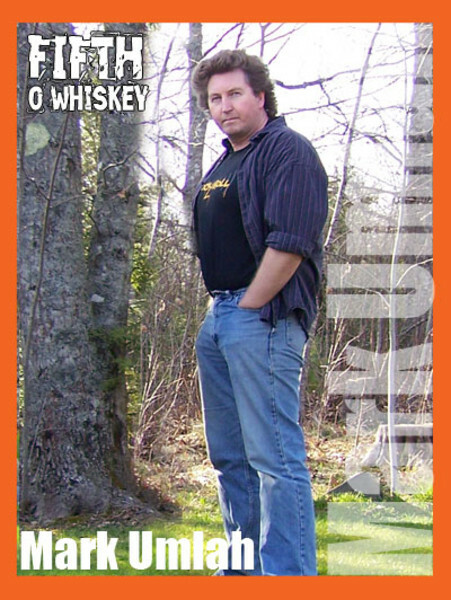 Dug up and thrown together one dark and stormy night at Curly Portables Lounge in Enfield Nova Scotia, they've terrorized the likes of Montes Showbar, Shooters Bar and Lounge, and Big Leagues Beverage Room, as well as the odd Legion Hall and dance. 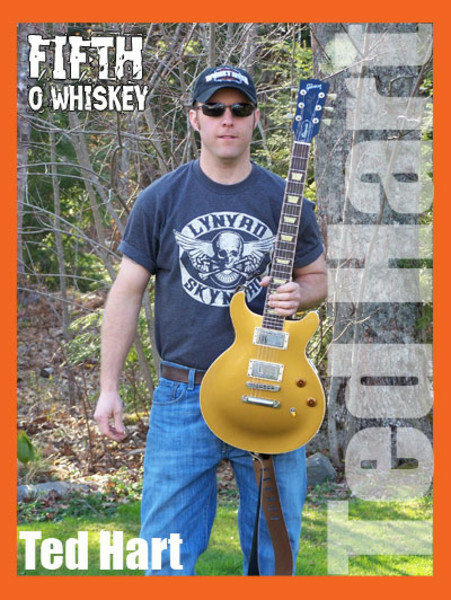 Currently plotting an original rock album with Denmark Studios for release in early 2010, they continue to cover everything from classic rock, crazy hits of the 80's, to modern top 40.